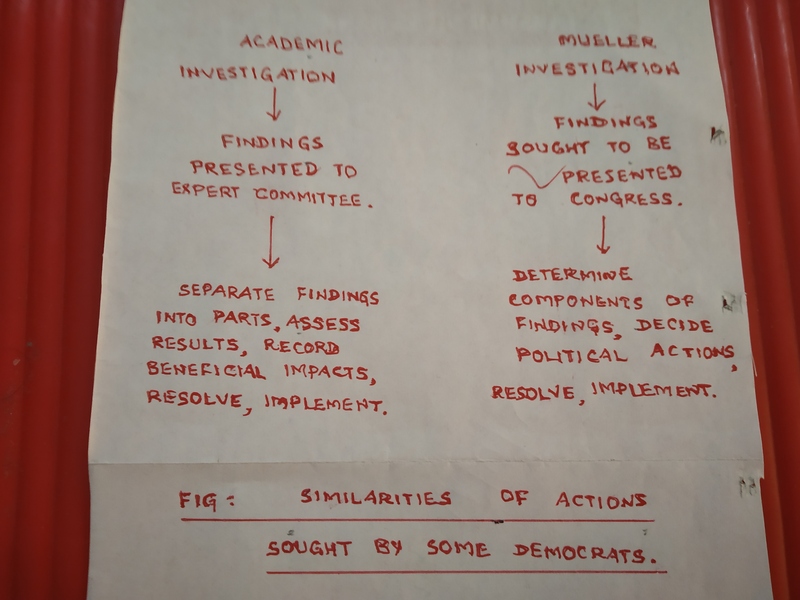 ” Democrats’ Academic Path to Mueller Report ” – March 22, 2019. Robert Swan Mueller, Special Counsel. 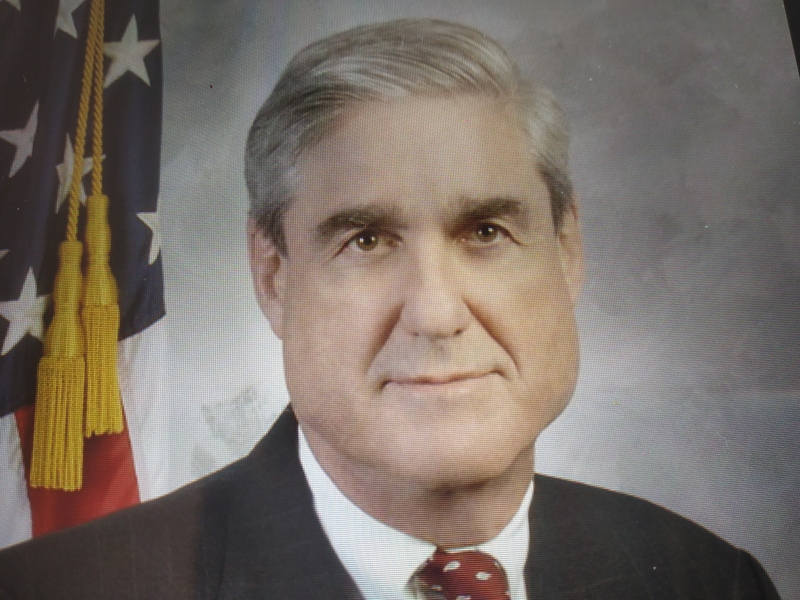 Friday, March 22, 2019, marks the completion of Robert Swan Mueller’s 675 days old investigation of the Russian interference in the 2016 American Presidential Election. Special Counsel Robert Mueller delivered the report to the Attorney General Barr this evening. Attorney General Barr is expected to communicate the ‘principal conclusions’ to the lawmakers by the weekend. 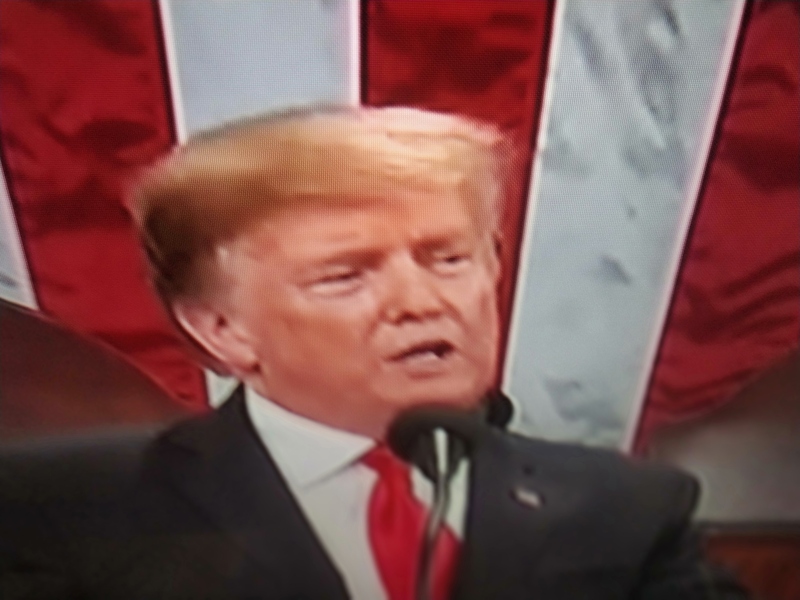 ” No further recommendations of indictments ; No further Grand Jury proceedings ; and No charges of Collusion ” – are the major findings as per media reports now. This stands as a clear vindication of what President Donald Trump has been repeating in many meetings, and rallies all through the nearly 2 years of Mueller’s investigation – a position that is held by some in the GOP. I am thrilled and delighted to see some Democrats taking an “academic path” to this event while calling for the report in full to be given to the Congress and also for Robert Mueller to testify on Capitol Hill. The stages are self explanatory and obvious bearing clear meaning. Democrats claim there could be powerful evidence of wrongdoing in the report, a position they take and argue about when asked. Senator Blumenthal, Senator Jack Reed, and Senator Klobuchar to cite just a few of them. “Congress has a responsibility for oversight. Public has the right to know the full facts.”- they add. Democrats want to call Robert Mueller for clarifications and possible disclosures relating to the contents of the report. 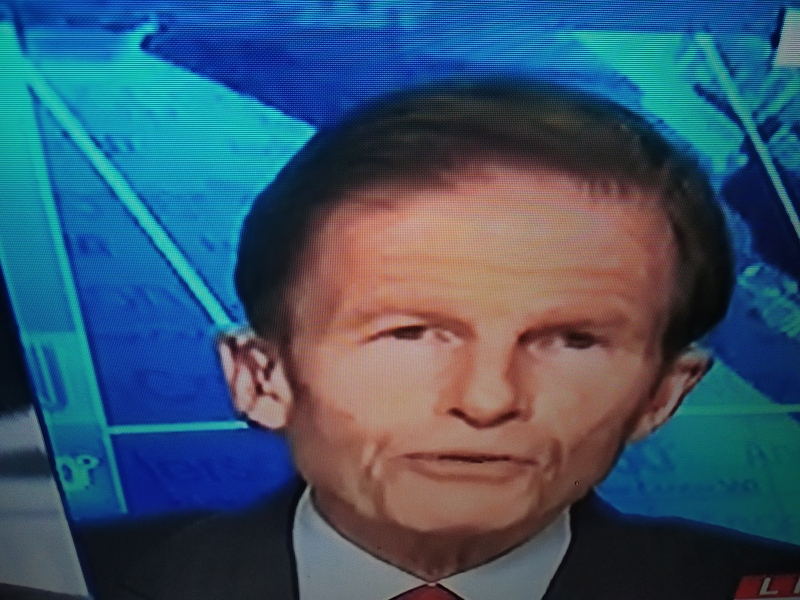 A Senate Judiciary Committee member even mentioned the possibility to subpoena the Chief Investigator, Robert Mueller, for his presentation before the Congress in public. This is the key step here academically. 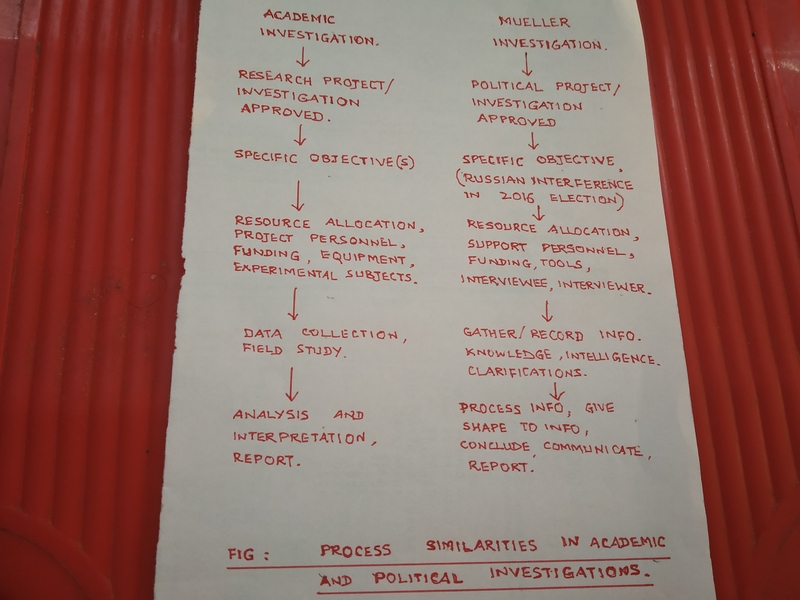 In academic investigations it is customary for the ‘Principal Investigator’ to be called for a presentation of the Project Activities/ Methodology/ Analysis/Conclusions and even likely benefits arising out of the process to an “Expert Committee” constituted by the sanctioning authority. This is not just on completion of the Project, but each year through the project period in full. It is for the “Expert Committee” to give an examination and a searching look at the findings; assess the beneficial impact of the findings; and to approve/suggest implementation of the findings. What the Senators want seems akin to the above academic ordeal, trial, or examination as one may term it. Congress may be interested in determining whether any political action(s) important for the future of democracy are necessary or not. It is in the above context that the Democrat’s call for inviting the Chief Investigator, Robert Mueller, for a presentation and discussion session assumes significance.